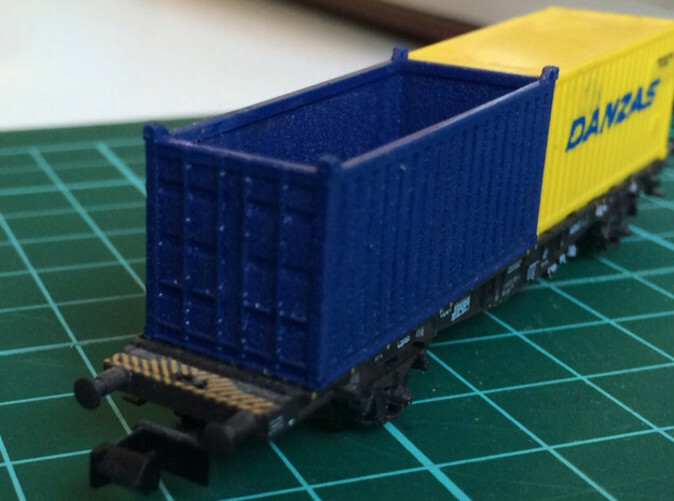 EN: Model of two 20ft open top intermodal containers in N-scale (1:160). 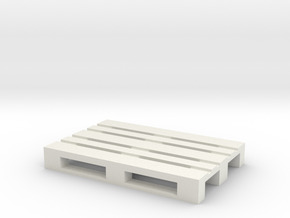 These containers are used for transporting dense materials (like steel beams, rocks, gravel etc) that can not be loaded through the door of a conventional container. 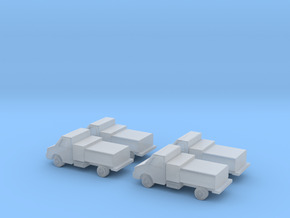 NL: Model van twee 20ft open top containers in schaal N (1:160). 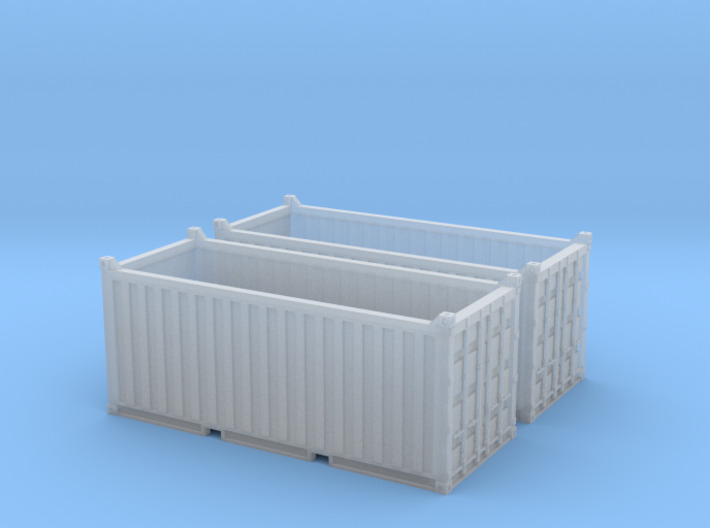 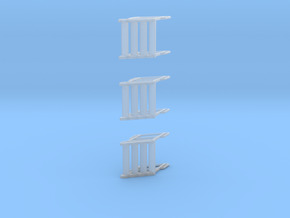 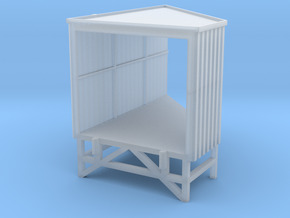 DE: Modell von zwei 20ft open top Containers in Spur N (1:160).